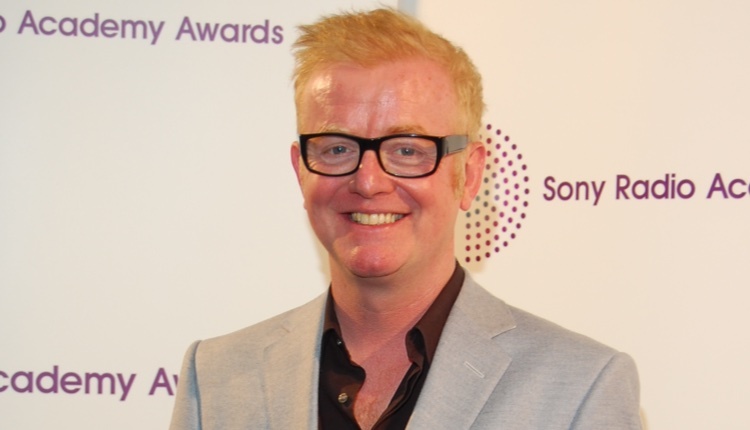 Chris Evans is to step down from the BBC Radio 2 Breakfast Show on 21st December 2018, after 13 years at the station. Announcing the news on his show this morning (Monday), Chris says he first discussed leaving a few months ago with his bosses, and has only just made his mind up for sure a few weeks ago. Chris says: “I have absolutely loved every single moment of my time at Radio 2. The last 13 years have flashed by in what seems like the blink of an eye. I have learnt so much from so many people to whom I will be eternally grateful. Chris first joined Radio 2 in September 2005 as the host of the Saturday afternoon show, moving to Drive Time in April 2006. Chris took over from Sir Terry Wogan as the host of the Radio 2 Breakfast Show in January 2010. His replacement is expected to be announced soon. 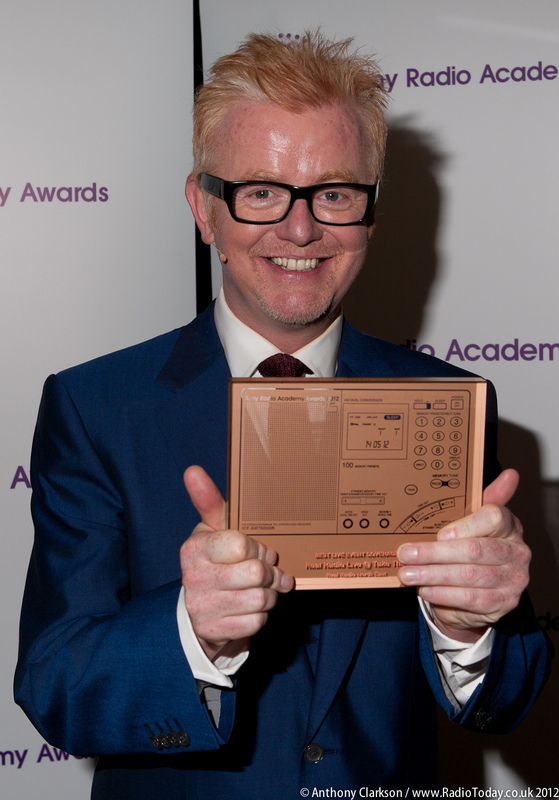 You may well have just heard the news from the man himself, but I wanted to write to tell you that Chris Evans has decided to leave Radio 2 at the end of the year. Chris just announced the news to his Radio 2 audience at 0815 this morning. Even writing these words seems odd, but we all respect his decision to move on and thank him for everything he has done. Chris has decided that now is a good time to close this brilliant chapter in his career & seek out a new one. He has been with Radio 2 for more than a dozen years and for 8 of them he has been the host of Breakfast. His contribution to the station and to the BBC has been immense. He has been a brilliant colleague and innovator. We will, of course, miss him hugely. We will announce our plans for the new Breakfast show in due course. We have a wonderful team at Wogan House, and you can rest assured we intend to build on Chris and Terry’s amazing legacy and to ensure that the most listened-to Radio station in Europe goes from strength to strength. Good choice at least he wouldn’t have Jo Whiley. About time. He is no DJ just a yobbish loudmouth but fear that Sara Cox another one will probably take over. Why don’t they pick Mark Goodier who did an excellent job last week. A proper DJ. That’s true but there are not many proper DJs these days. The stations employ so called personality and now actors to present shows with absolutely no knowledge. You watch Jeremy Vine will go next due to his extra commitments as of today at Channel 5. It would be great if Simon Mayo replaced Chris Evans on the breakfast show. He needs his own show again. Pete N is right and 9.43 million listeners are wrong. Sorry for the 9 million but I’m with the rest of the UK who don’t listen! Yay! His constant talking over guests and answering his own questions to them DOES MY HEAD IN.. And talking over half a song…. Would love Simon Mayo!!! Mark Goodier did a fantastic job last week, but fear it will be Sara Cox who gets to sit in Chris’ chair. The only other person best placed to take the position is Simon Mayo, but he did many early mornings when he was on Radio 1. I think Vassos Alexander should get the gig, personally!! Totally agree but as for Vassos Alexander who also did a good job a few weeks back it maybe in his view a step too far for him sadly. Good luck Chris with whatever your next step is. On one hand, I do hope it is Sara Cox that goes to breakfast but there is plenty of talent on the airwaves to make the battle for BBC R2 Breakfast Presenter epic. Proud to say I have never listened, only the overrun into Ken every now and again….& I shan’t be listening when Sara Cox takes over either….can anyone find me 2 more overrated DJs!? It’s the most wonderful time………of the yeeeeeeaaaaaarrrrrr!!!! Great news. The best news ever on a Monday. It is a shame we have to wait till Xmas. Yay!!!! This was the best news on a Monday morning in years – he (along with his ego) was never my first choice to replace the legend of Sir Terry. Great news, replace Evans with Richard Allison who done a great job in standing in for Evans a few years ago. Please take notice BBC and go with Richard Allinson, or someone who doesn’t divide opinion so much… like Chris Evans does, and Sara Cox seeming to as well. There aren’t many people that most people will agree on but definitely someone easy on the ear to wake up ,who can hold an audience, entertain and for me, as close to Sir Terry as possible! Richard Allisonplease!!.. he only left in 2014 when his weekend show was cancelled due to budget cuts. I would put money on Scott Mills. He’s been doing the odd show on 2 over last year and obviously done R1 breakfast for years when main host been on hols. Definitely someone that would bring something new to radio 2 that all those above wouldn’t. Keep Sara Cox as the cover DJ and Scott as the new host. Think Paul O`Grady should take over and just watch the audience rise through the roof. Surely people run screaming out of the door not the roof don’t they? How about Tony Blackburn taking over? Just the thought of permanently waking up to Sara Cox has me desperately looking for an alternative. Kate Botley’s constant amazing, amazings has sent me off to radio 4 on Sunday mornings and now I need a weekday alternative……..